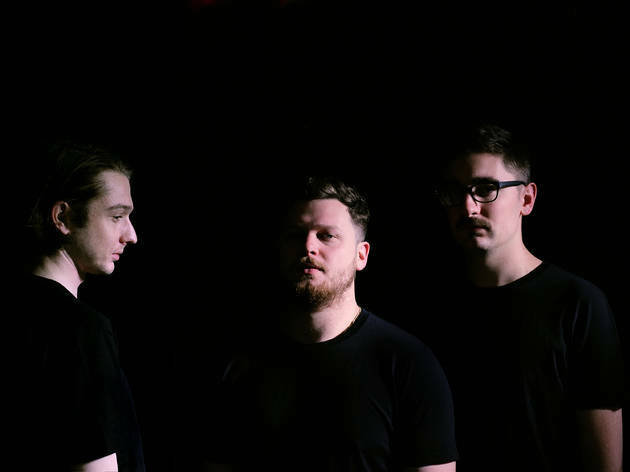 At a time when the indie scene is awash with bland identikit bands, the four-piece Alt-J manage to surprise and excite with every new release. 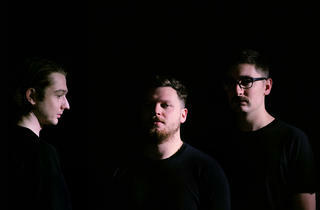 Once you’ve got your ears around Joe Newman’s slightly forced vocal style, you’ll realize that this is a band powered by ideas: highly original lyrics meld with unpredictable melodies and creative production (trip-hop is a key point of reference) to make for a startlingly fresh listening experience. They hail from Leeds, but since breaking into the Parisian scene with a run of spirited gigs late last year they've been local favourites. Now’s the time to hop on the bandwagon.